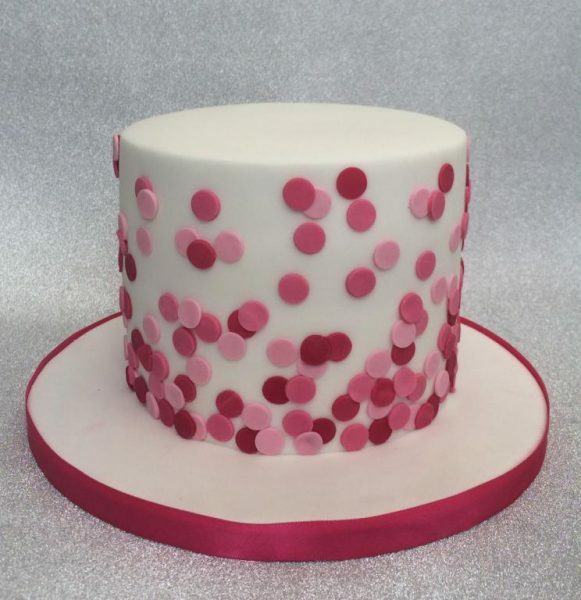 An extra tall tier 6″ cake decorated with differnt shades of pink spots. 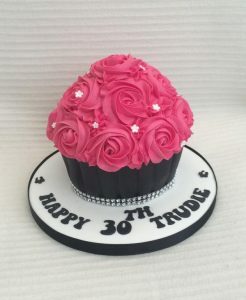 A simple cake that really does have a gorgeous effect. 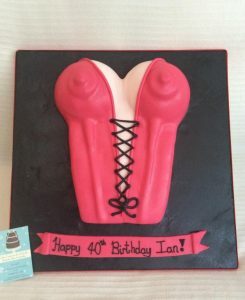 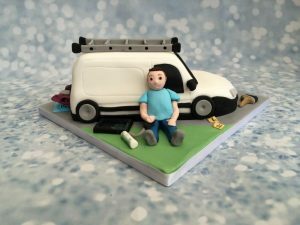 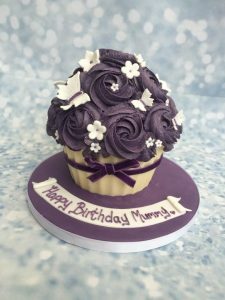 *Customer had own topper to add to this cake.